Discussion in 'iPhone and iPad Games' started by IPlayGame, Dec 10, 2015. Her Majesty the Queen has issued the Grand Call: only the boldest and bravest defenders of the realm will be honoured with the title of Turret Meister! Drive back monstrous raiders and defeat other contestants to earn the title and stand tall against ever-growing menaces and foils. 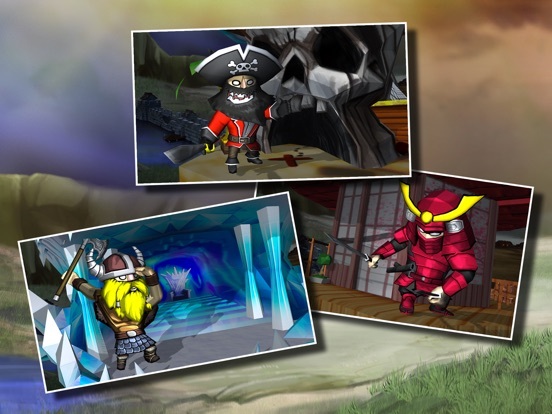 - Build your turret with multiple floors, such as the Shaolin Temple, the Pirate's Cove, the Princess Boudoir and many other to be discovered. - Collect floors for your turret. - Choose your unique fighting strategy. 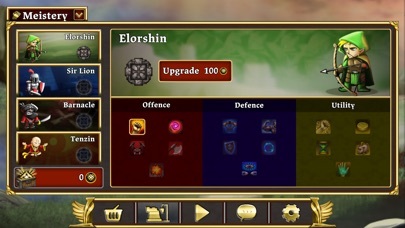 - Increase your power evolving your floors and units. - Fight against powerful enemy turrets and claim your loot. Turret Fighters is a frantic strategy combat game in real time, where two warring factions, each entrenched in their tower, try to break down the opposing team. Each faction is controlled by a player or by an artificial intelligence. 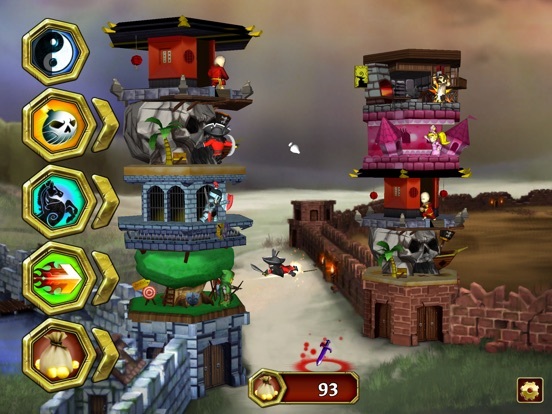 The player decides the composition of its tower, made up of a stack of floors (each one occupied by specific combat units) and interacts with them during the game, activating skills and taking advantage of some special features. 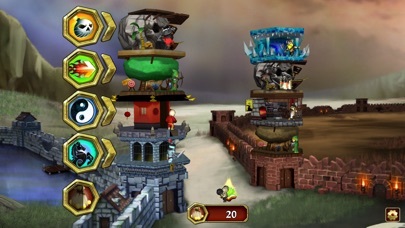 The game ends when one of the two towers is destroyed. The faction that controls the still standing tower, wins. 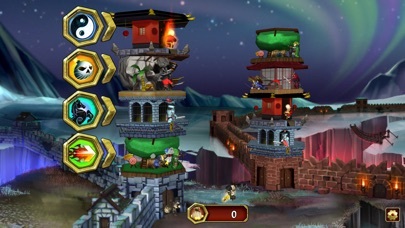 At the end of a game, players receive a reward in "Valor Points" that can be used to extend and improve his collection of floors and other elements of the game. Assemble your Turret and command Archers, Knights, Monks, and other powerful Fighters against countless enemies in a battle for supremacy, fame, and… sweet booty! Her Majesty the Queen has issued the Grand Call: only the boldest and bravest defenders of the realm will be honoured with the title of Turret Meister! Drive back monstrous raiders and defeat other contestants to earn the title and stand tall against ever-growing menaces and foils. FEATURES IN CURRENT VERSION: - Build your turret with multiple floors, such as the Shaolin Temple, the Pirate's Cove, the Princess’ Boudoir and many other to be discovered. - Collect floors for your turret. - Choose your unique fighting strategy. 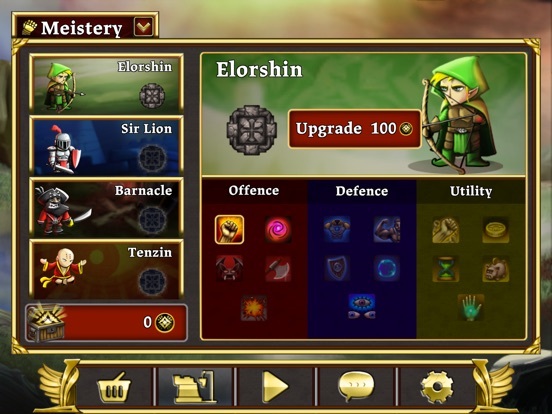 - Increase your power evolving your floors and units. - Fight against powerful enemy turrets and claim your loot. Turret Fighters is a frantic strategy combat game in real time, where two warring factions, each entrenched in their tower, try to break down the opposing team. Each faction is controlled by a player or by an artificial intelligence. 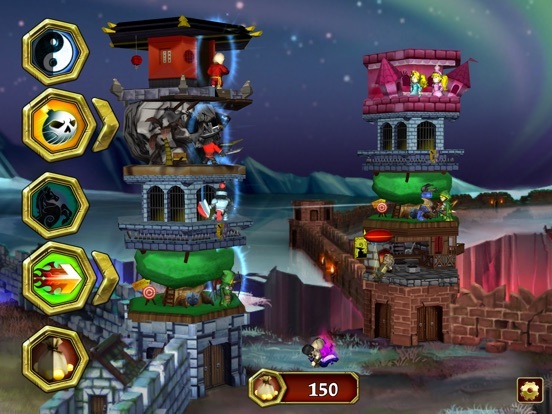 The player decides the composition of its tower, made up of a stack of floors (each one occupied by specific combat units) and interacts with them during the game, activating skills and taking advantage of some special features. The game ends when one of the two towers is destroyed. The faction that controls the still standing tower, wins. 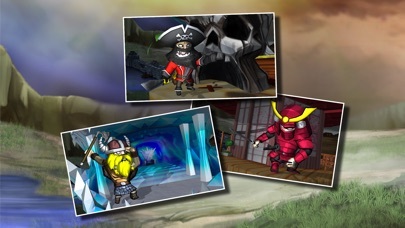 At the end of a game, players receive a reward in "Valor Points" that can be used to extend and improve his collection of floors and other elements of the game. My goodness in the video how are they gonna go from a 35 cost upgrade to a 1750 upgrade with nothing in between?